Mac OS (Classic) MicroMagic Inc. Characters can be imported from Curse of the Azure Bonds. 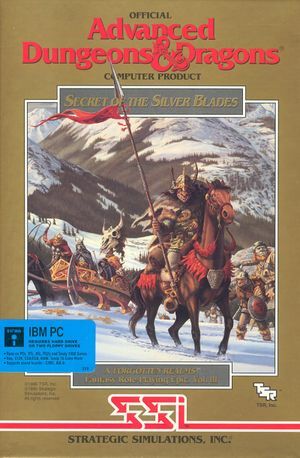 Bundled with Pool of Radiance, Curse of the Azure Bonds, Hillsfar, Pools of Darkness, Gateway to the Savage Frontier, Treasures of the Savage Frontier, and Forgotten Realms: Unlimited Adventures. The retail version requires the manual to answer copy protection questions (see Skip copy protection prompts). The GOG.com version has the copy protection cracked (anything will be accepted). The default save folder can be changed by editing BLADES.CFG. This page was last edited on 16 April 2019, at 00:31.